I am infertile. 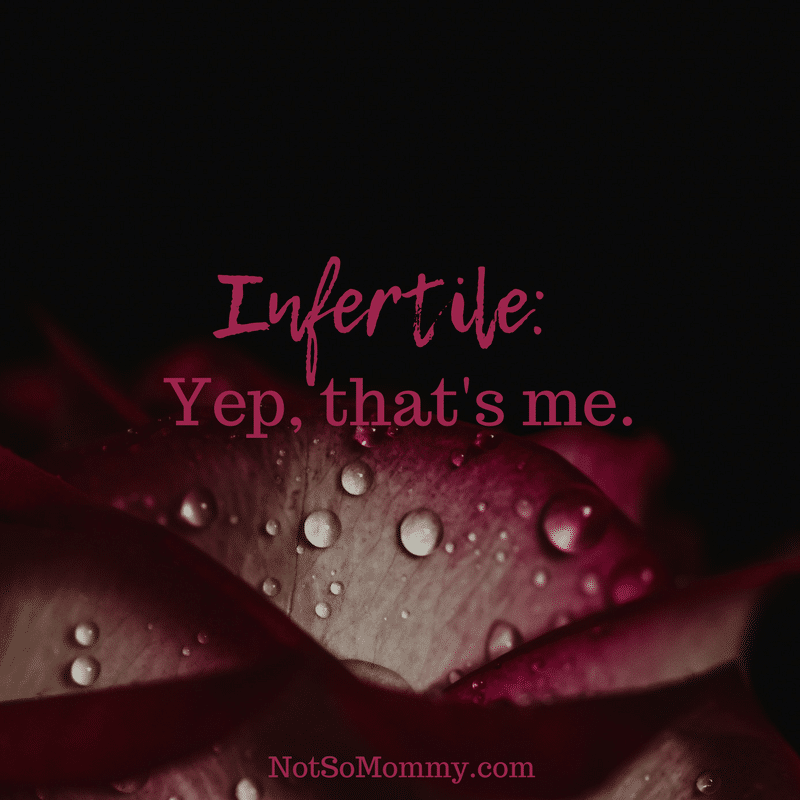 While I know that some women (perhaps many) who cannot have kids do not want to label themselves “infertile,” I have found that embracing this description helps me. Not to be too blunt, but for years, I knew every nuance of my cycle. I woke up to pee on a stick so I could monitor my hormone levels. I knew exactly when I ovulated so that my husband and I could try to make a baby. And I knew exactly when I was supposed to start so that I could take a pregnancy test. Honestly, keeping track of all that data was exhausting. Even after Dane and I decided to stop trying to get pregnant, I still kept track of my cycle. But it became less and less regular and would play games with my mind. One month, I thought I was late. A week after my normal “start time,” I gave in and took a pregnancy test. (One of the many that I have taken in my life.) 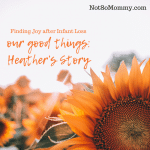 Despite my best efforts, I had let my hopes rise, thinking about the incredible way I could tell our family about our miracle baby. But the stick said, “Not Pregnant.” And 11 days after that, I finally started. And so, I stopped keeping track. Now, this poses a problem when you go to the doctor. On one such occasion (four years into accepting my childless life), I had fallen and had to get x-rays. Of course, the technician asked if I could be pregnant. I simply said, “No.” She countered with, “So, you’ve had a hysterectomy?” To this, I replied, “No, but I’m infertile.” No more questions. So, for me, accepting (actually, fully embracing) the scientific fact that I am an infertile woman who cannot get pregnant unless God decides to give us a miracle (and I don’t think that’s going to be the case because he gave us our miracle in the form of Bruna), helps me to continue to define who I truly am—a wife, a dog mom, an aunt, a host mom, uniquely me. I cannot believe how brave you are. 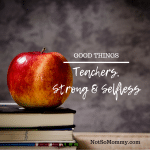 I am still struggling coming to terms with being childless by circumstance. Thank you for sharing your thoughts with us. I have felt something very similar to this Brandy. My cycles are notoriously wonky due to my PCOS, but every once in a while I convince myself to take a pregnancy test just to be sure if I am “late”. It is heartbreaking every time. Even when I psych myself up and don’t allow my hopes to rise I am always painfully disappointed.